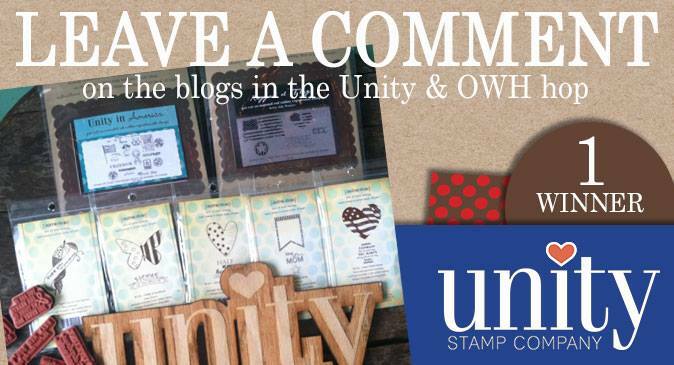 I'm sure you've noticed by now that there is a fabulous blog hop going on between Unity Stamps and the fabulous Operation Write Home! 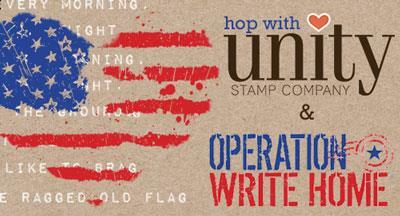 The two have teamed up to create a beautiful patriotic stamp set called "Ragged ol' Flag", and a portion of sales will be donated to OWH! I created a card using techniques with Distress Inks and Distress Markers. Lucky you guys, I even put together a process video! You can also watch the video HERE directly through YouTube. I'd love it if you gave it a THUMBS UP and even SUBSCRIBED to my channel! Thank you! For the sentiment, I used stamps from the March Sentiment Kit. It's easily my favorite sentiment kit to date! In addition to the new Ragged ol' Flag set, there is a sale going on! 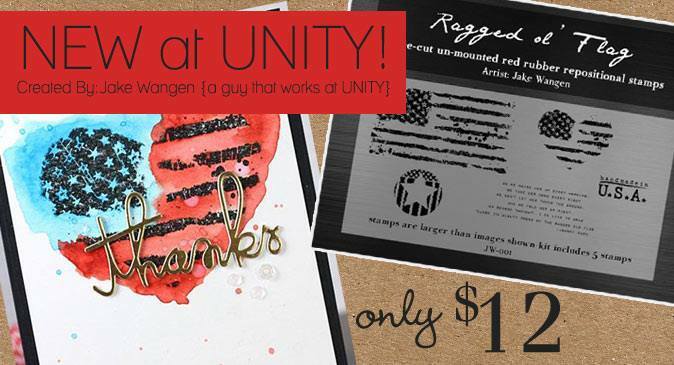 be sure to check out the Unity website and shop the sale! We have an AMAZING Unity filled prize package to giveaway. Leave a comment on EACH blog in the hop (including the Unity and Operation Write Home blogs) for your chance to win. The winners will be announced Monday night on the Unity blog. Love it. Everything is perfect. Gorgeous! And thanks for the video. Great card. Love that background you created. I love the sentiment with that beautiful flag heart! Thanks for supporting OWH and our Military! Thanks for your video, I love the marker on the stamp technique. Thank you for supporting OWH!! Thanks so much for showing us how you made the cool background! Love your card Rachel and I will be trying that background out soon. Wow, love this card. It is so beautiful with the distress inks and the distressed edges. TFS and thank you for supporting OWH. This is so nice...I really really like this new set. 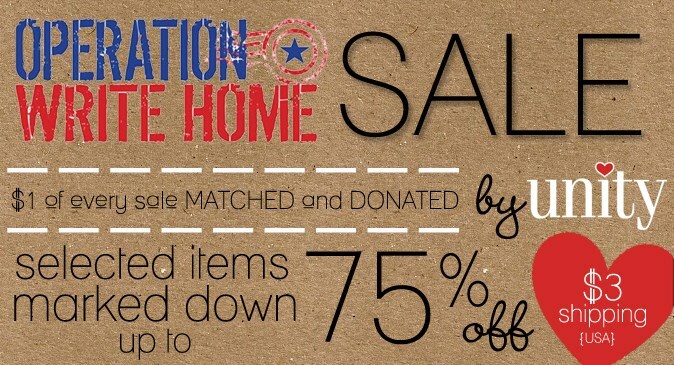 thank you for supporting OWH and our troops. I love your card and the sentiment. Thank you for the tutorial video. 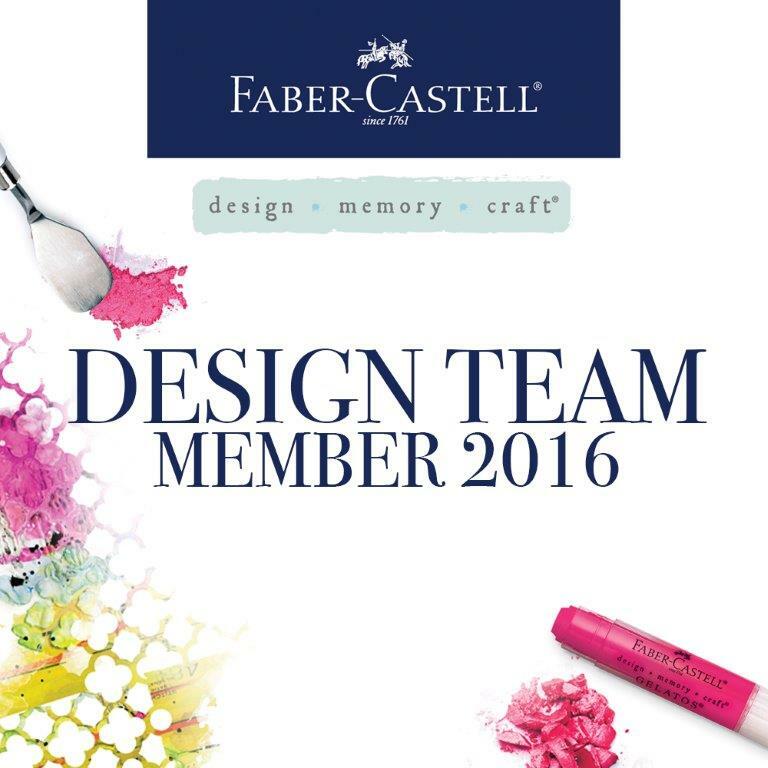 Rachel, I love the effect you got when you spray the stamp, just fabulous!! Thanks for the video, very informative!! I love you background and the stamp looks super together. 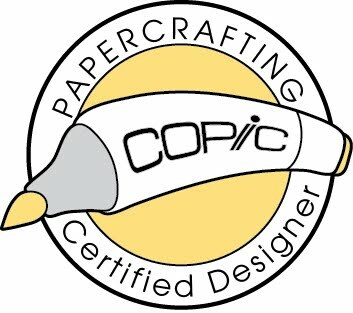 Enjoyed your video tutorial, love your card! Great card - thanks for the video! That is a great sentiment. And it's a lovely card. Beautiful card - thanks for the inspiration. Very cool way to make the background. Thank you for sharing! I absolutely love the colors that you used for the heart flag especially against the background! Such a beautiful card! Wonderful distressing on this... that background is beautiful! Thanks for supporting OWH on the hop today. Love the way you used the heart stamp and the sentiment...simple and lovely! 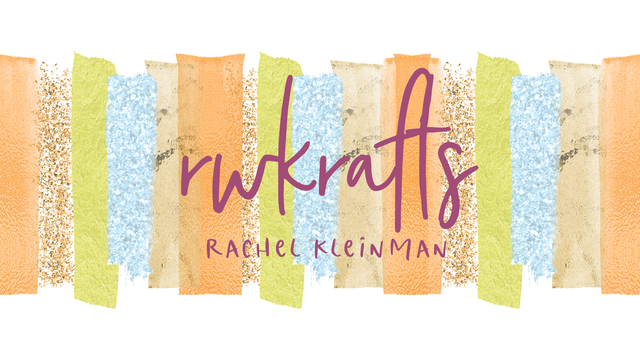 Enjoyed your video Rachel on the process of your card. Its always helpful to actually see it being made. TFS! Really beautiful card, love the distressed edges an the background! Love the vintage aged look you achieved. Love the vintage looking background technique - thanks for sharing the tutorial - can't wait to try it out! Lovely my friend. Really Nice card. Thanks for supporting OWH ! Your card is so lovely. I love the techniques you use on this one. AWESOME video! TY TY TY TY! Love the technique for the OWH card!! TFS. Fantastic card, it's so lovely.Thanks for sharing. I so love your card.. love the distressed look. thanks for sharing. I love your card! The little bling with the distressing is fabulous!